Boxing legend, To’aletai David Tua, has had another title added to his list of achievements. But he said this one means more to him that most of his impressive in the ring and outside of the ring titles. 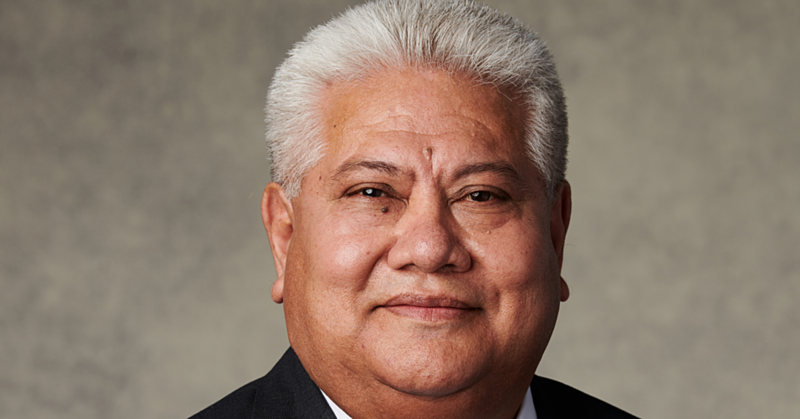 On Thursday this week, he was bestowed the title Faumuina at Malaeti’a Faleatiu. Speaking to the Weekend Observer, the new Faumuina said he feels honoured. “My wife and I had planned for this trip since September,” he said. “However, we actually came to support one of my uncles who was one of the new matai title holders yesterday. 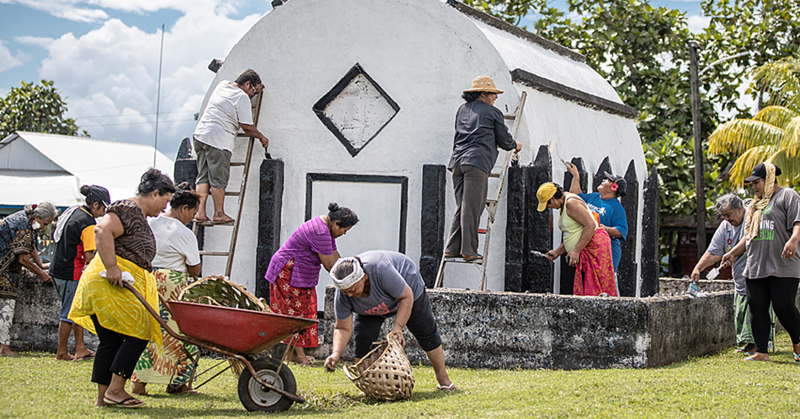 “But then the chief of the village decided to give me the Faumuina title. “I said no, but they insisted so I didn’t want to be disrespectful to the chief and so I took the honour. Faumuina said it means a lot to him that he has been recognised by his village. “It’s a proud moment,” he said. “I think this respect and acknowledgement by the village means more than any other acknowledgement in the world with fights and titles and through services as well this is the best acknowledgement. “We came to support one of my uncle’s day, but then it took me by surprise. Faumuina said he was meant to come to Samoa earlier. “Our trip was planned from September and then we had the title bestowments and then the village gave me an honour so I really believe this is why we had planned for this trip ahead of time. The family of Sa Talimā was where the title bestowment was held. 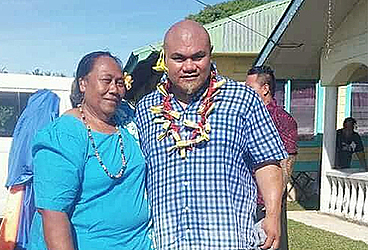 About 30 new members of the family were bestowed different titles, four of them were bestowed the Faumuina title which include To’aletai David Tua. The titles bestowed included Muaau, Ogafanuatele, Alepia, Faumuina, Leota, Tagaloasa and Lelevaga Liovave.